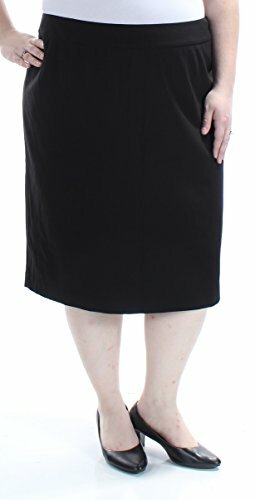 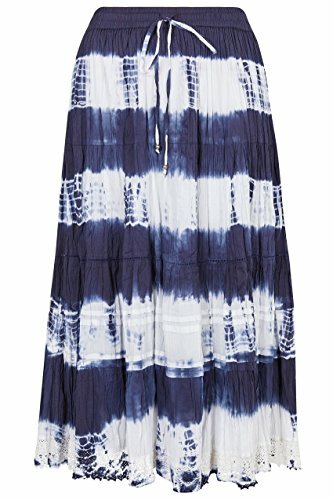 Classic and fashionable, this trendy maxi-length skirt from 24Seven Comfort Apparel features an easygoing elastic waistband for constant comfort in style. 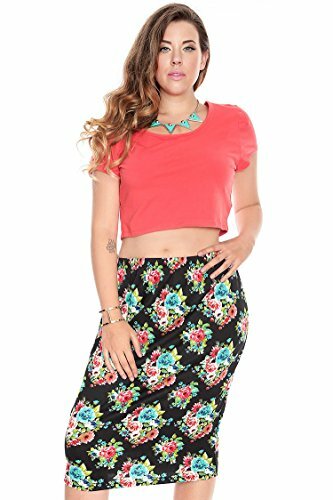 This stylish skirt is finished with a touch of stretch to fit any body type like a charm. 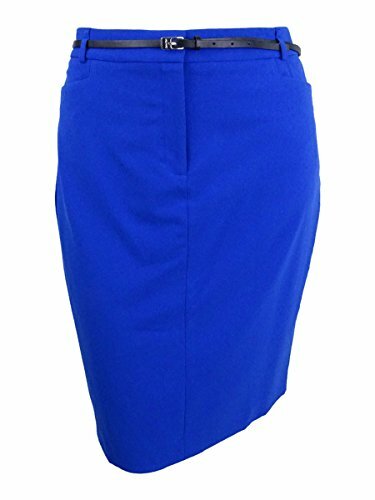 Available in a wide array of colors, this skirt is the perfect addition to any fashionista’s wardrobe.